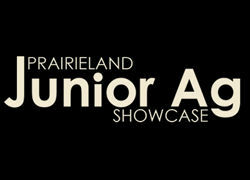 Saskatoon Prairieland Park Corporation is pleased to present Prairieland Junior Ag Showcase. 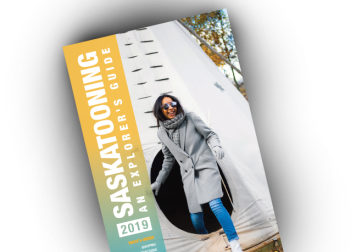 A program of special competitions designed to encourage the interest and participation of Saskatchewan young people in agriculture and rural life. Participants will showcase their 4-H projects in competitions for: Art, Beef Heifer, Dairy, Light Horse, Market Steer and Sheep. The weekend includes a Junior Judging competition and Team Grooming.